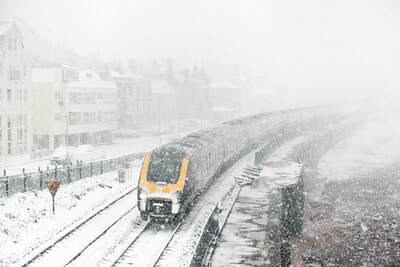 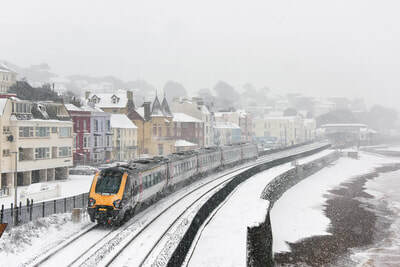 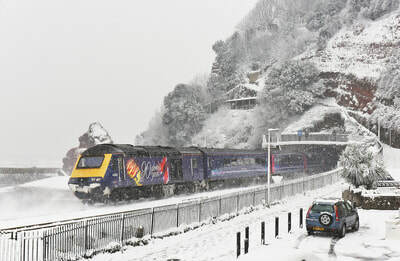 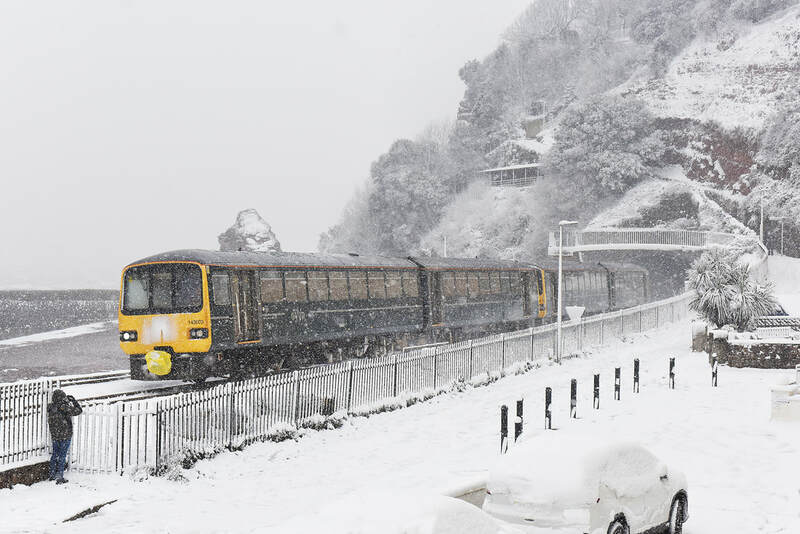 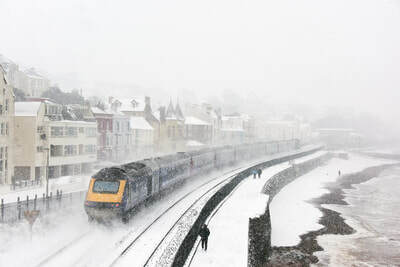 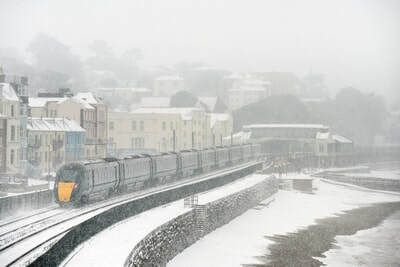 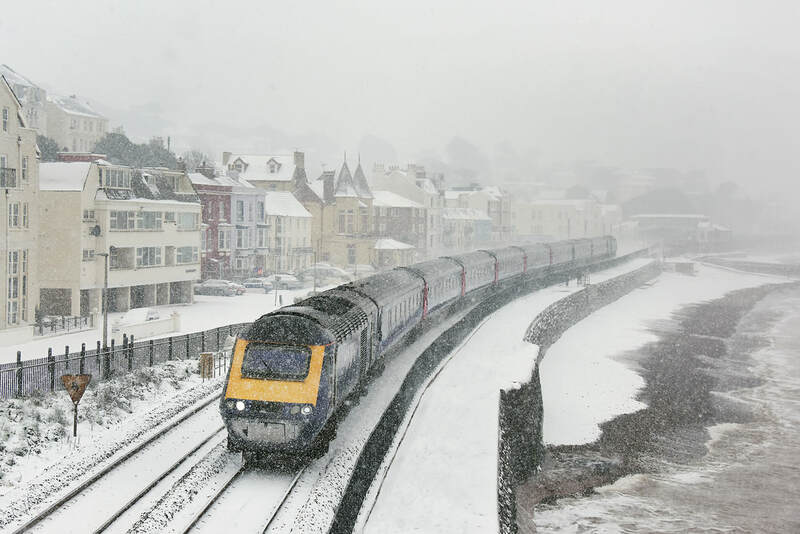 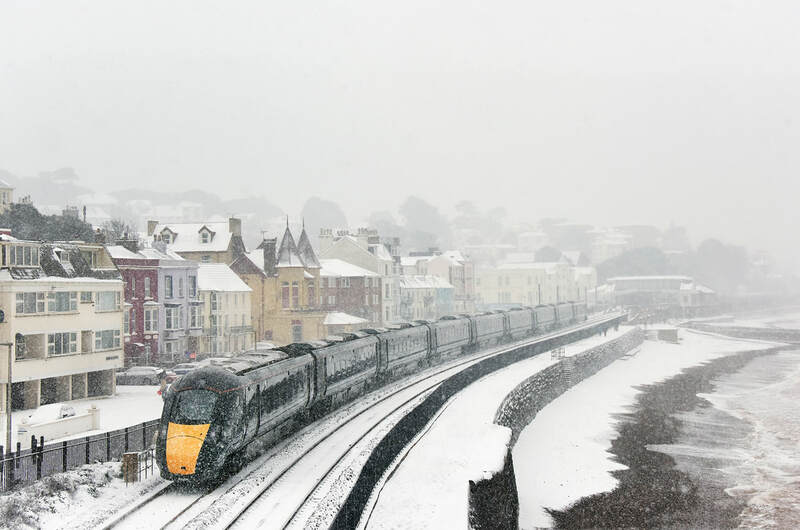 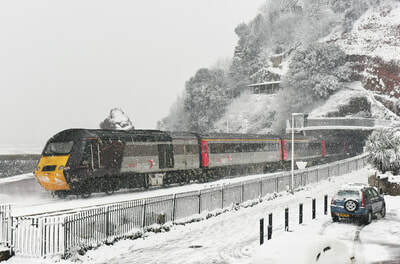 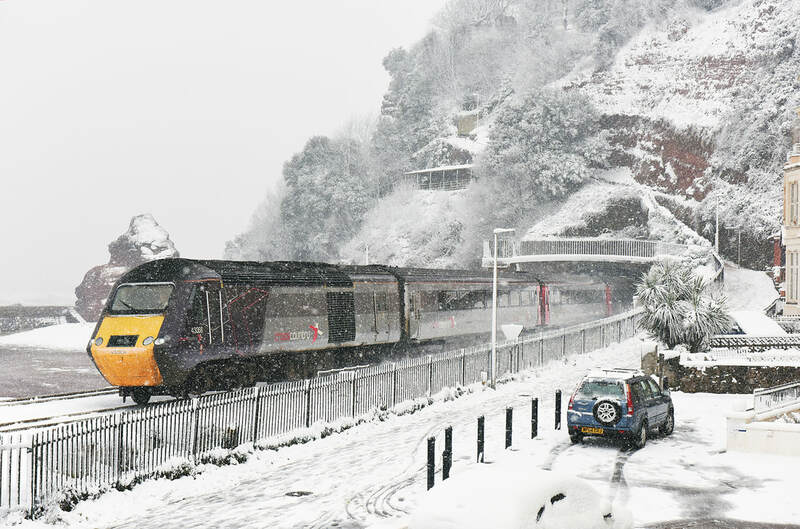 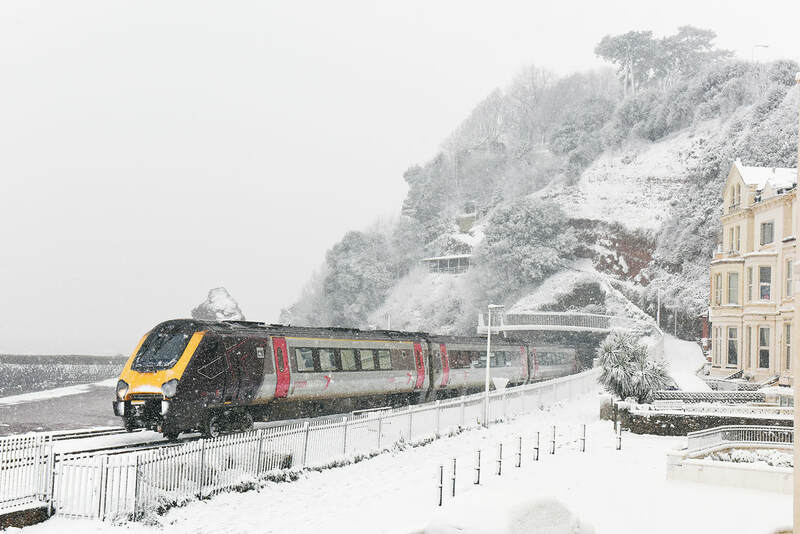 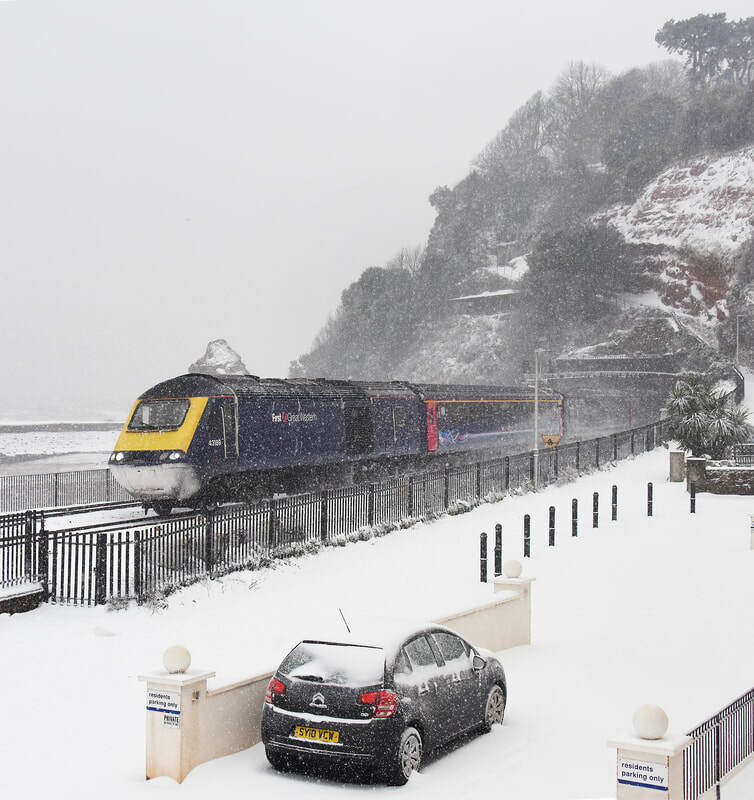 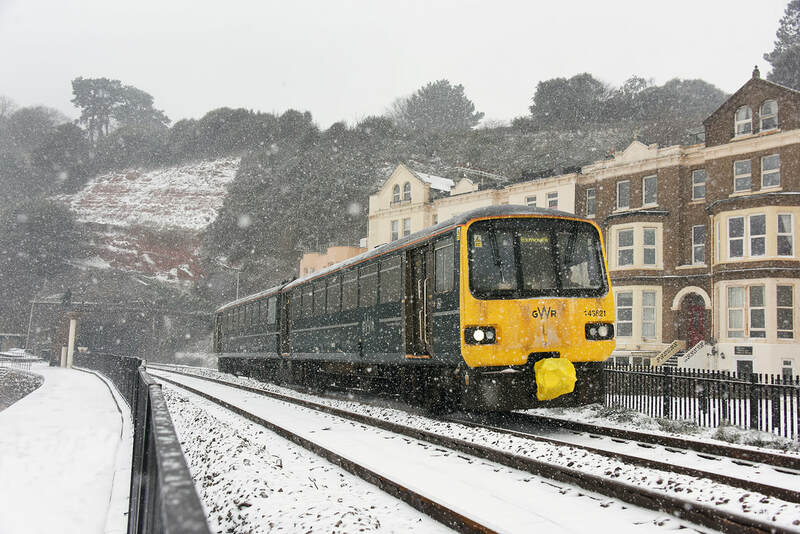 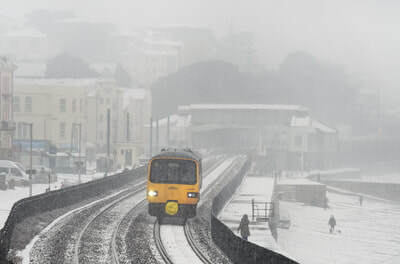 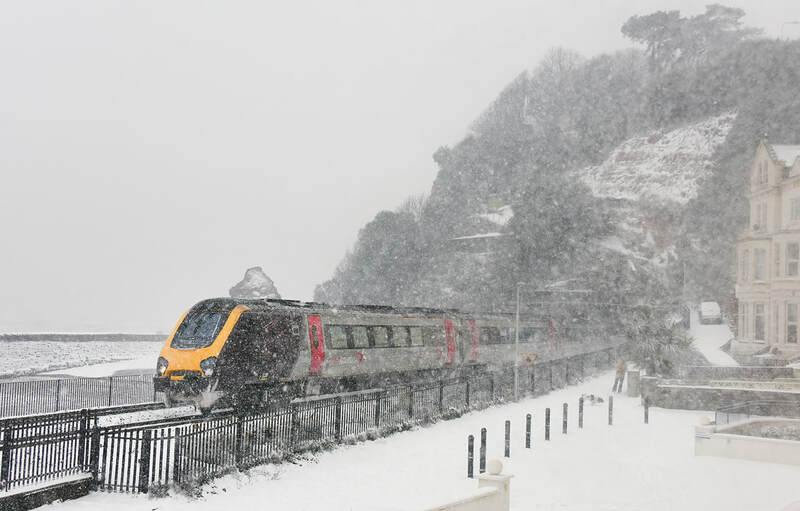 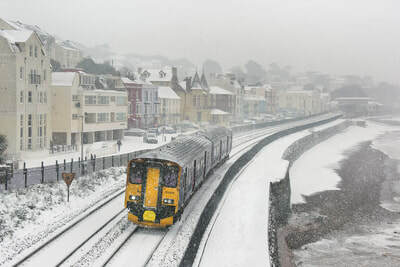 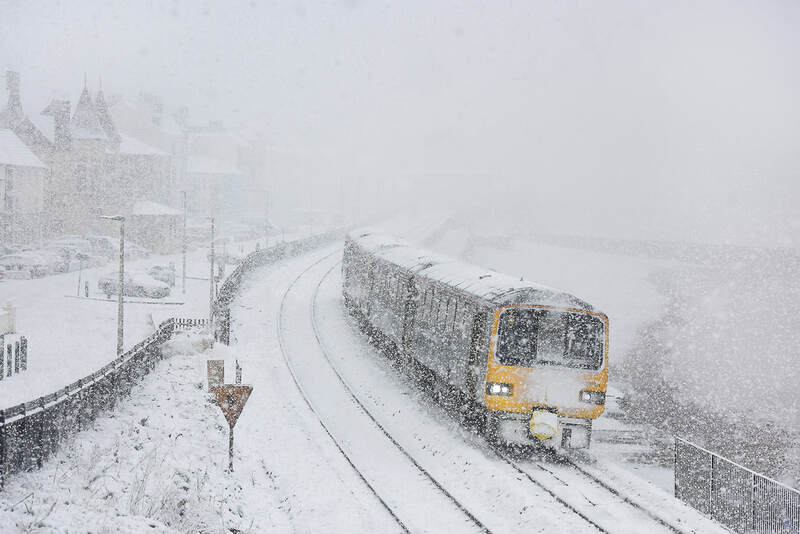 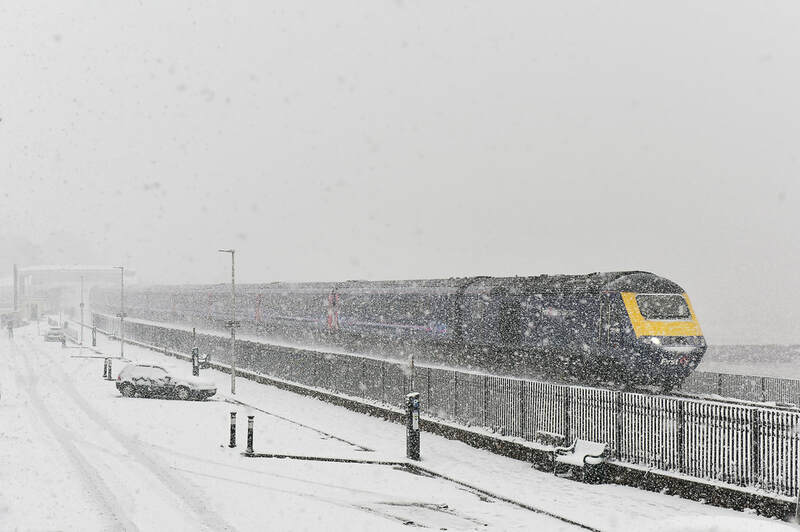 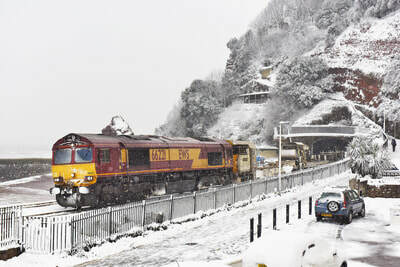 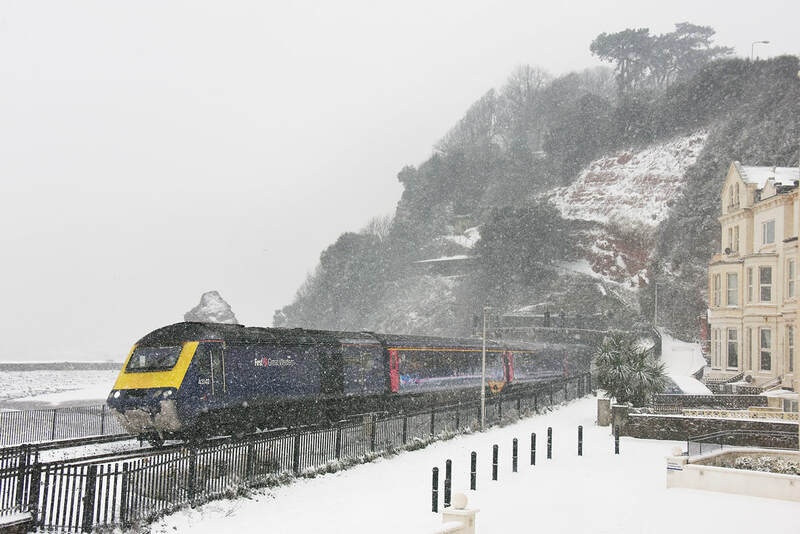 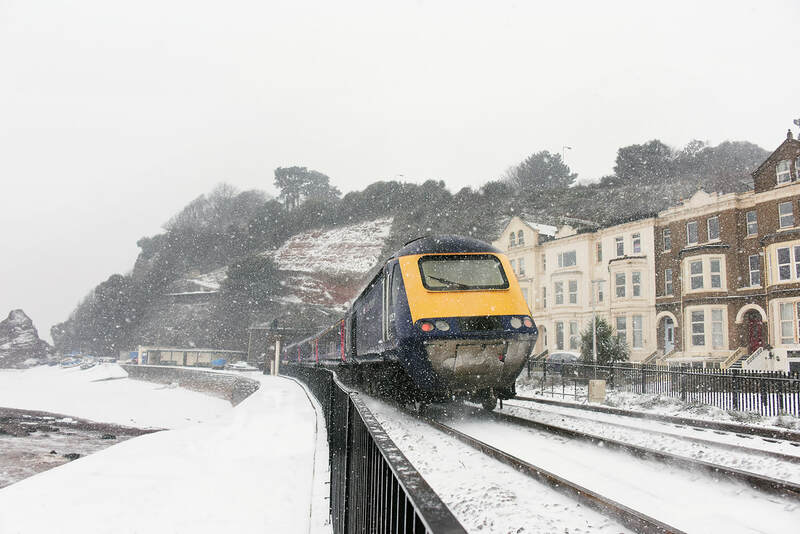 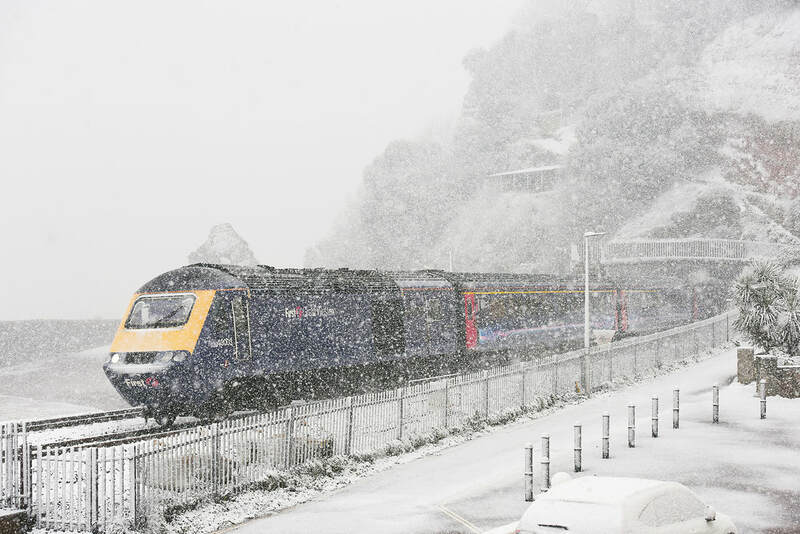 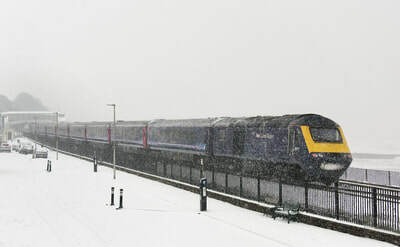 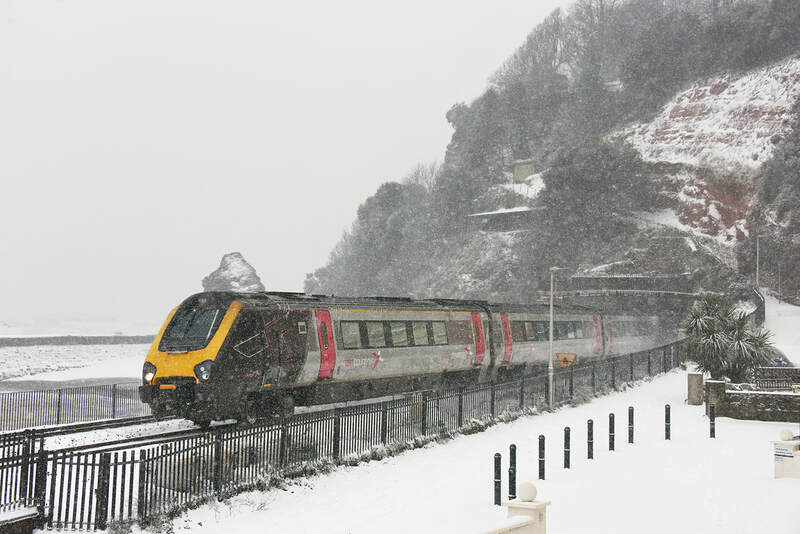 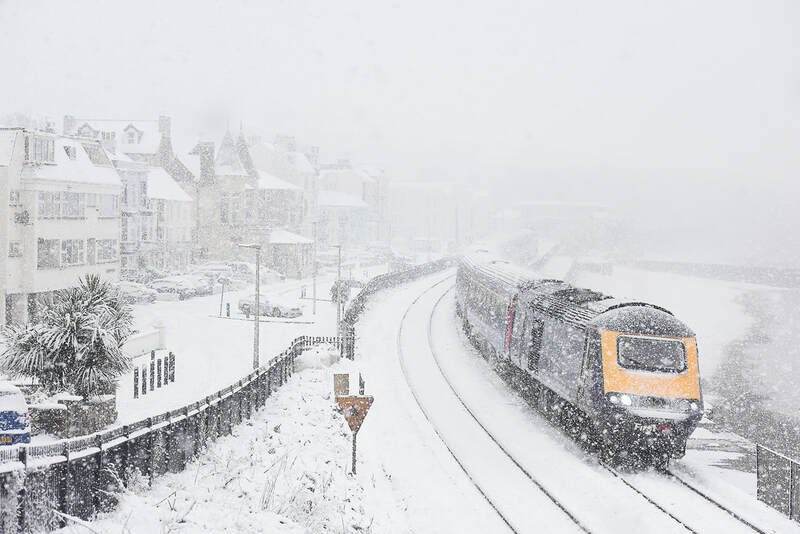 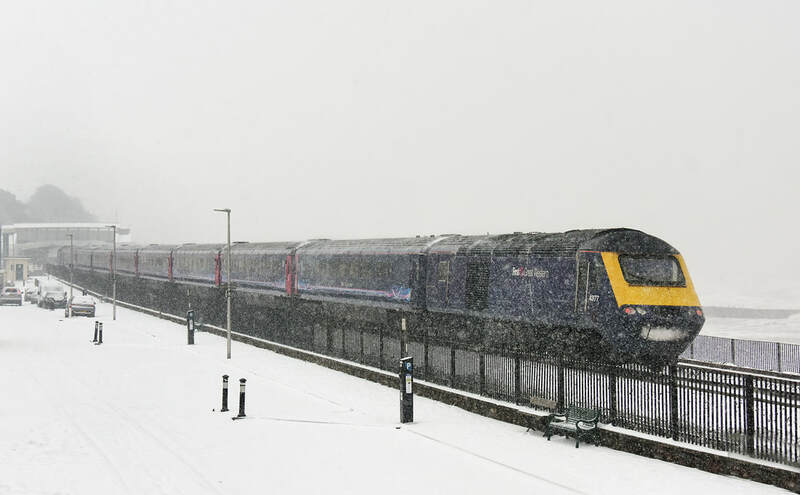 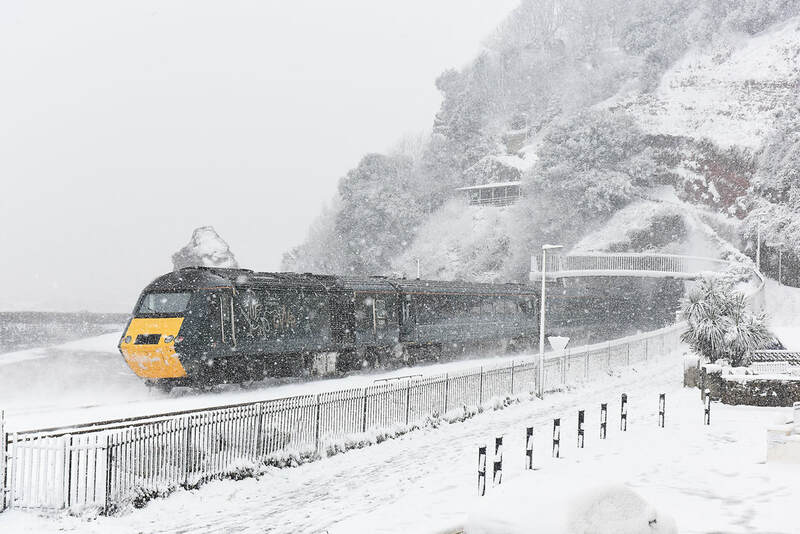 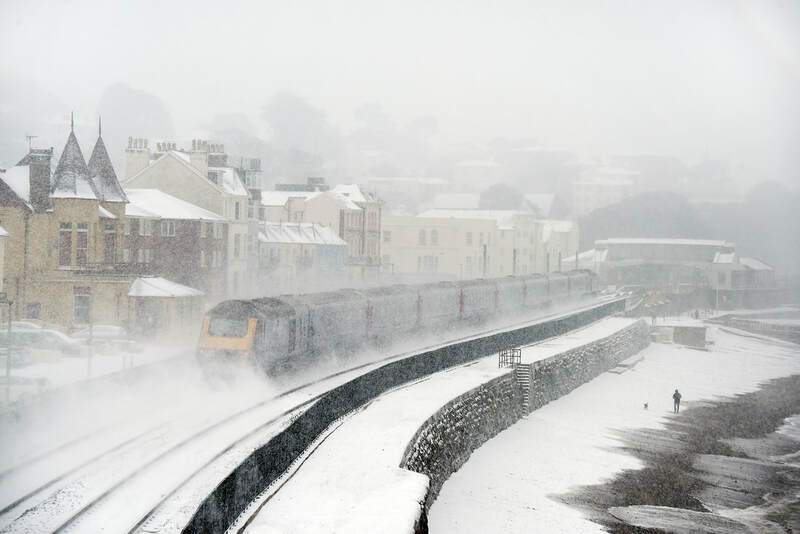 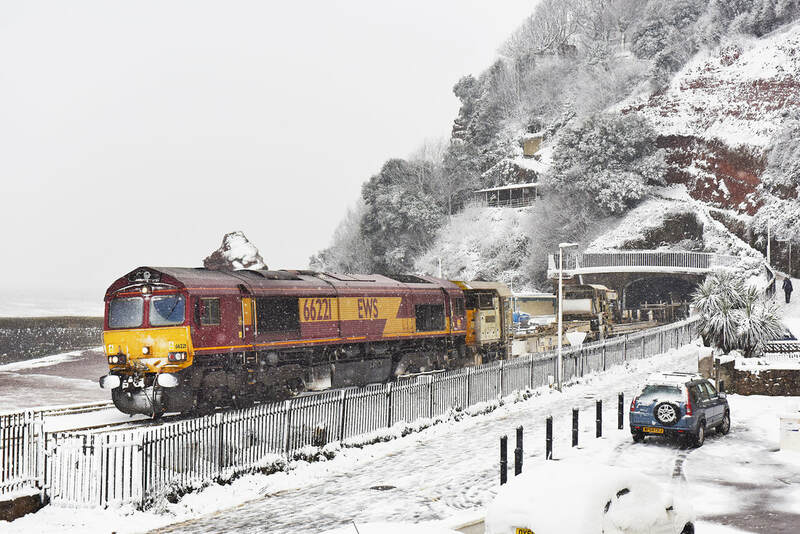 A further massive snow storm hit Dawlish on 18 March 2018, when some 6-8 inches of snow fell in a short time around late morning. 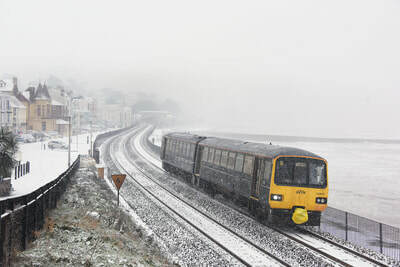 The railway remained in operation with some delays. 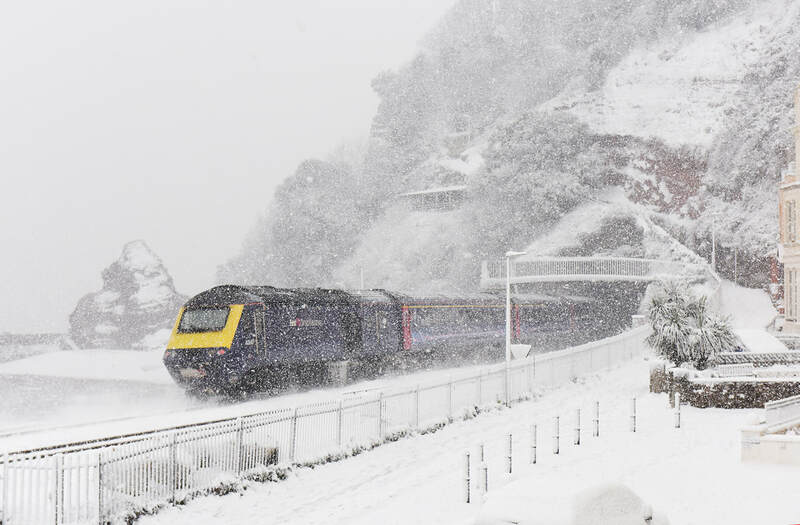 A combination of two major storms, saw a major dump of snow in the West Country on 1 March 2018. Many Dawlish locals say it is the largest amount of snow to drop on the town, and especially the Sea Wall, in 50 years. In temps of around -3, plus a major wind chill, only a limited amount of time could be spend out in the open. 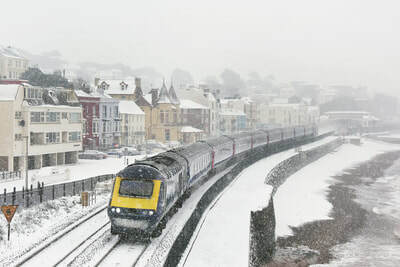 A small selction of images are shown below.